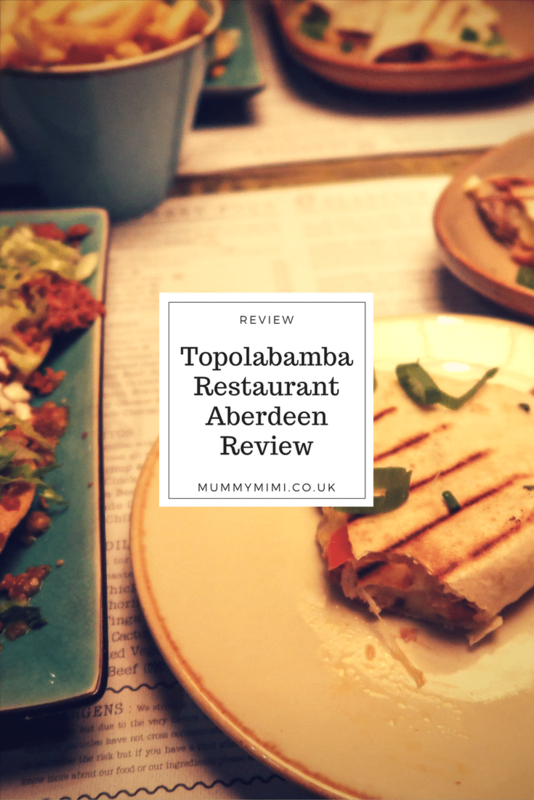 Located on Union Street, Topolabamba is one of the newest restaurants to come to Aberdeen. Serving classic Mexican dishes and street food it was right up my street and made the perfect location to catch up with a friend on a Friday evening. Our lovely servers, Mairi and Gabbi, talked us through the menu and set up. Advising choosing 2-3 dishes per person to start with and that the food is brought out from the kitchen as soon as it is ready. This means that your food can come out one at a time but it means the food is at the best quality and means you get food sooner rather than later which can only be a good thing in my eyes! We opted for Jarritos mango flavoured soda to drink. Due to driving cocktails were off the menu for us. However we seen some of the cocktails being taken out from the bar so I will be popping back to give them a try one night as they looked amazing! There was so much to choose from we were spoilt for choice. Both were tasty and I would definitely order them again. For someone who cannot handle too much spice these were the perfect choice. Churros & Chocolate – a match made in heaven! Then there was dessert and as soon as I seen churros on the menu I knew I just had to get them – they did not disappoint! Served with a warm chocolate dip they were the perfect treat to finish out our meal with. Topolabamba is a great place for catching up with friends, starting off a night or even just for a chilled meal with your other half. Thanks to Topolabamba for having us along and the delicious food!